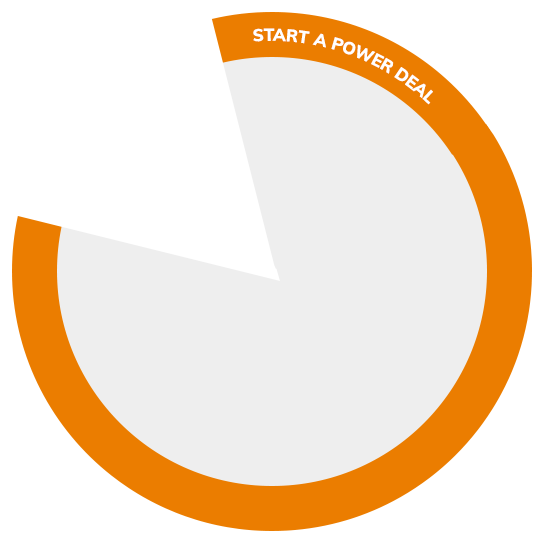 Guide to Creating a Power Deal. Hand-blown red art glass pitcher vase with elongated lip design. Sides of pitcher vase are accented by wavy shell-look patterns. The detailed artistic process of glass blowing causes slight variations in each piece making no two pieces identical. Please note, because this item is handblown, it is not uncommon for air bubbles to be present. 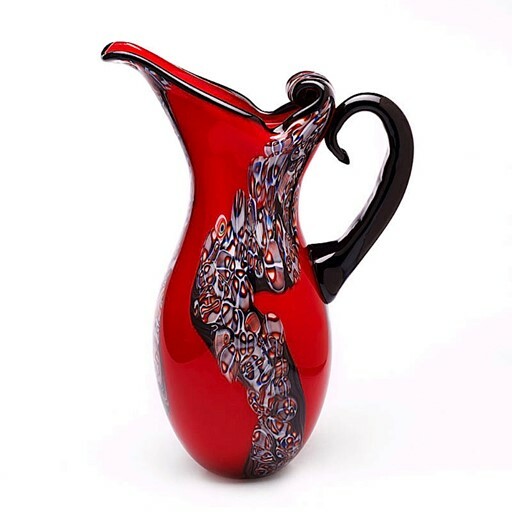 $69.99, Hand-blown red art glass pitcher vase with elongated lip design. Sides of pitcher vase are accented by wavy shell-look patterns. The detailed artistic process of glass blowing causes slight variations in each piece making no two pieces identical. Please note, because this item is handblown, it is not uncommon for air bubbles to be present. 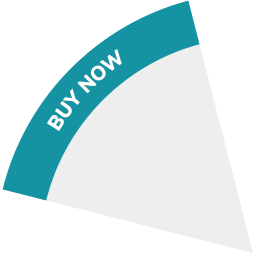 Want to create a Power Deal? It's as easy as 1-2-3!